April | 2015 | Forget the drama! First of all, I am not a fan of watching a television. I rarely sat in a couch just to watch TV because I don’t like commercials, news, pinoy dramas and a bad reception. We don’t have cable connection so, some of the channels are vague. 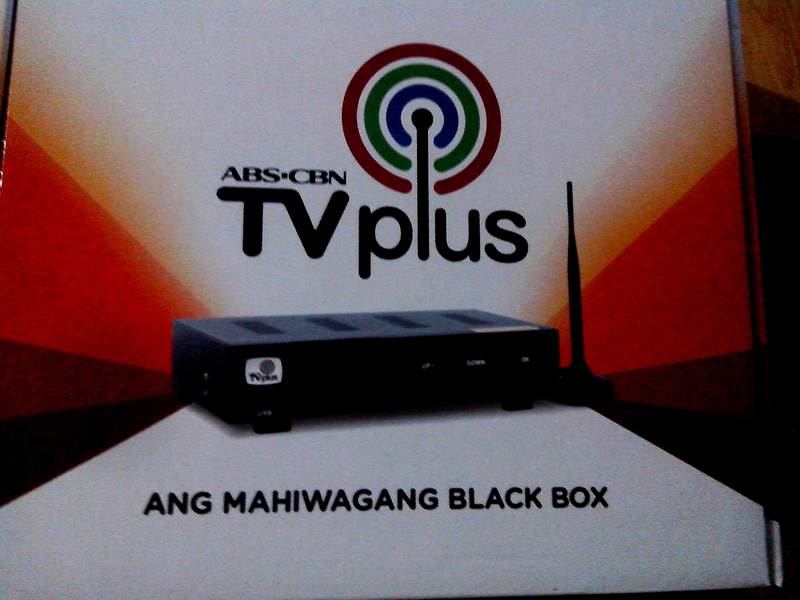 When the ABS-CBN TVPlus was released a few months ago, I didn’t pay attention. I only watch my favorite TV show at iWantv because there is no commercial breaks and the show is really clear. 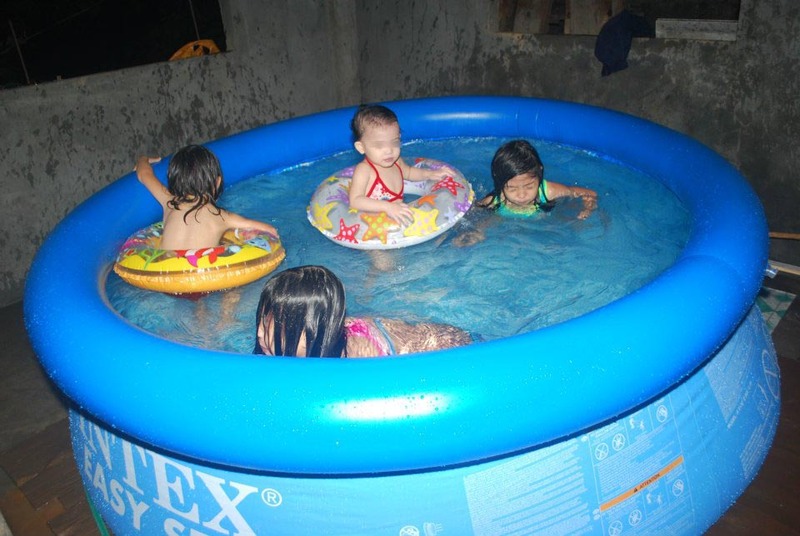 Summer fun has started when my daughter swims in her cousin’s house like almost every day using the inflatable pool, but I think nothing beats the fun when you enjoy swimming in a real swimming pool. That’s why I enrolled in a swimming lesson to learn the proper technique so that swimming will be more enjoyable. No one can deny that it really is summer and the most awaited season of the year. Time to travel, enjoy the school break and learn the new skills or engage in some activities like singing, dancing, swimming and etc. A perfect time to learn for both kids and parents just like me who wanted to learn how to swim. Two weeks ago, I searched for affordable swimming lesson at OLX but, unfortunately the coach that I contacted was not always available. He was on a vacation until this very moment. My two weeks have gone wasted because of him. I am really eager to learn how to swim because I want to enjoy the summer vacation on the beach. So, I searched again and found Ricky on OLX. 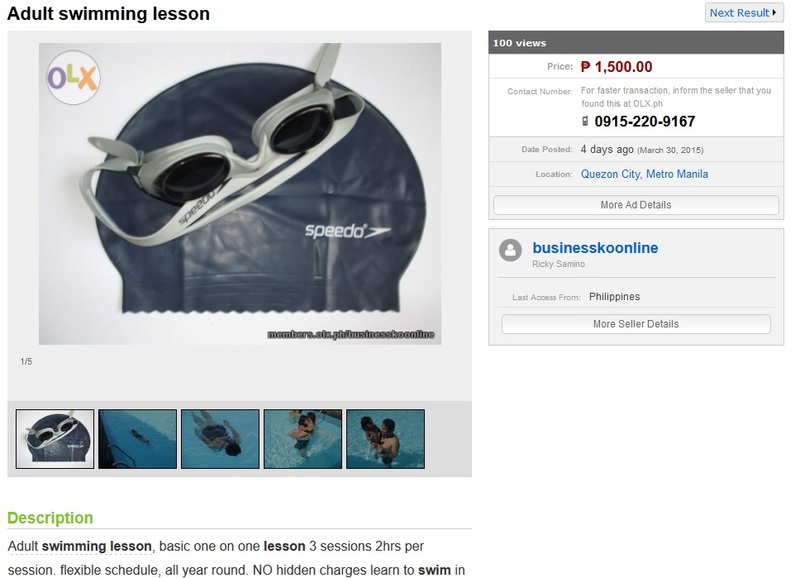 His rate is affordable for only 1,500Php, guaranteed you’ll learn how to swim.